All of you must have seen the new CANON Ad with Anushka Sharma, I just so love her makeup and wardrobe; in fact her whole look is very alluring. I specially like the way her eyes are done, the smokiness coming from the kajal, smudged at the lower lash line. 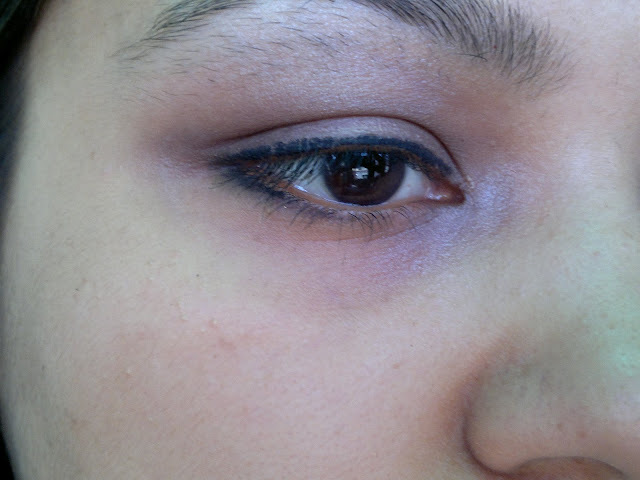 I have tried to copy this look a couple of times, and below I am sharing with you guys my attempt and FOTD. Started off with applying Vedic Line+ BB to my cleansed and moisturized face. Then applied painterly paint pot to my entire eye lid. 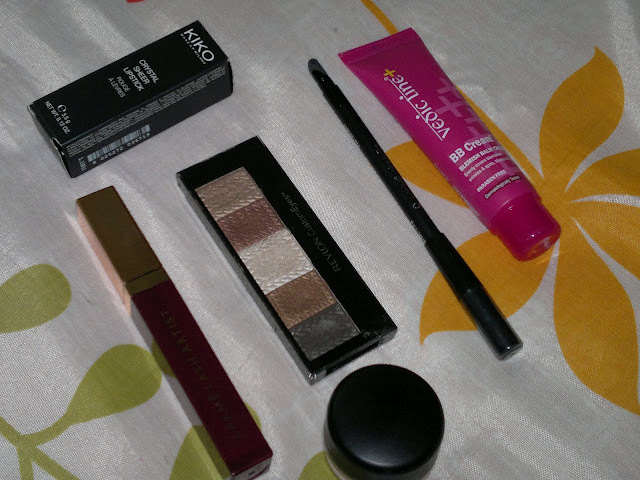 Next, I applied darkest brown eye shadow from the eyeshadow palette only to the upper eyelid crease and blended using a wiper motion. 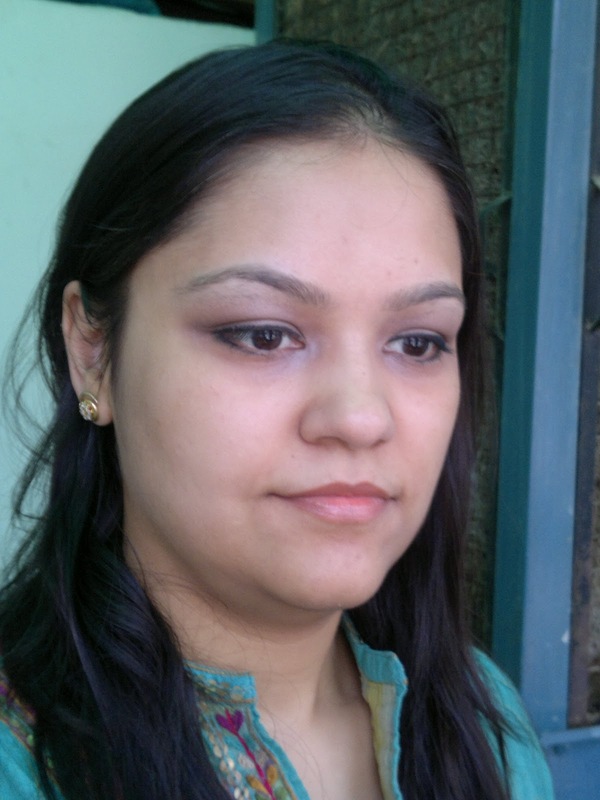 Lined the eyes with Lakme Kohl, and smudged the kohl on the outer 1/3 of the lower lash line. 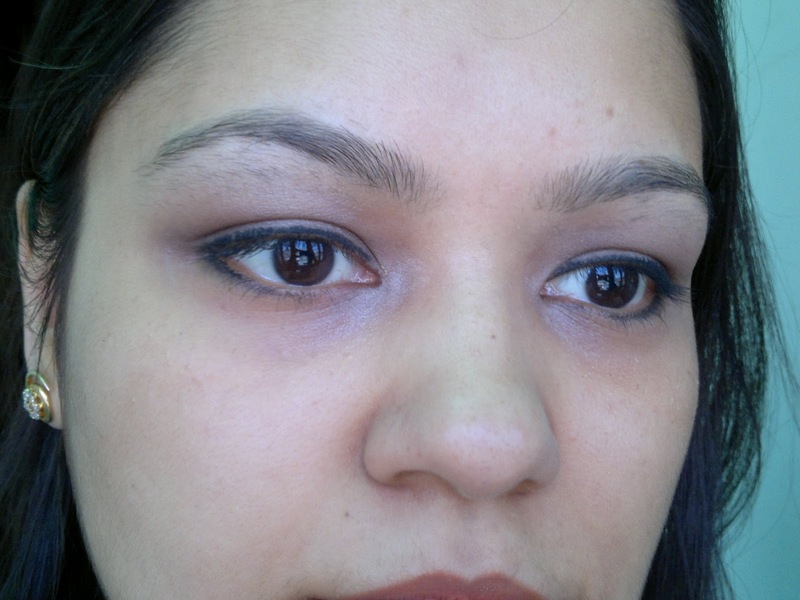 Finished the eye makeup with two coats of Lakme Lash Artist Mascara. Hope you girlz liked this look. Do let me know your thoughts!! !